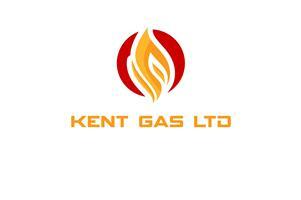 Kent Gas Ltd - Central Heating Engineer, Plumber based in Folkestone, Kent. Kent Gas LTD pride itself in offering excellent plumbing and heating services at affordable prices. With over 20 years' industry experience we can help! All of our engineers are British Gas trained and qualified and have a wide knowledge of many types of heating systems.